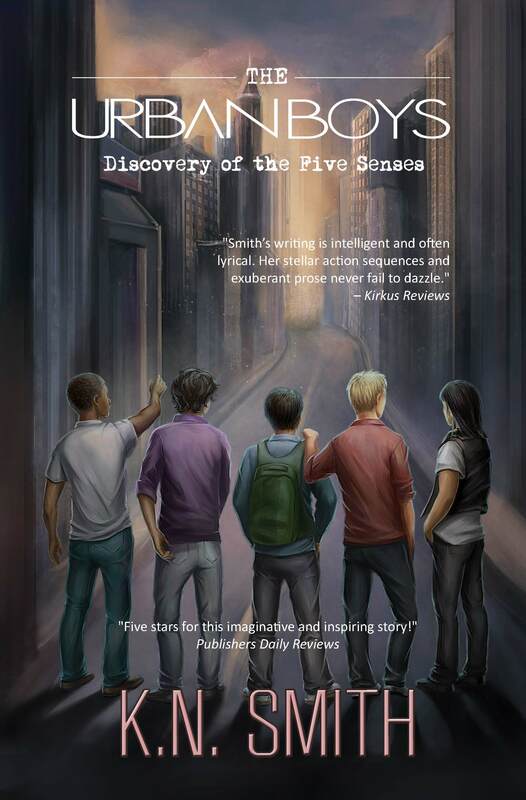 The Urban Boys: Discovery of the Five Senses is an action-adventure story about five teen boys who are mysteriously exposed to a foreign energy source that gives them extremely heightened senses. Sight, sound, touch, taste, and smell become hypersensitive gifts that forever change the world. The story chronicles their effortless interrelations and later exposes the testing of their deep bonds. It introduces the reader to an array of supporting characters who alter the boys’ lives forever. The Urban Boys offers young and mature readers central themes of loyalty, responsibility, honesty, fear, and triumph, which become artfully integrated with cinematic-level action and high drama. The story twists, turns, and grinds through elements of paranormal and action-adventure in a diverse, exciting, edge-of-your-seat narrative! Overview: The story’s small town of Danville Heights, a carefully crafted universe, contrasts with the dark, gloomy town of Sandry Lake, where evil abounds. Upon the boys’ mysterious incident with the energy source, they’re instinctively called to Sandry Lake to root out evil. Their senses guide them each time. However, secrecy about their mission, furious battles with evil thugs, extreme fatigue, and stress and pressure soon overwhelm the boys, but they must find a way to embrace their fate. A lurking, Dark Stranger seems to know their plight, and a strikingly beautiful, fearless girl lends way to heightened confusion. Shocking details about these two characters, and the evil antagonist, the dreaded Druth, twist and grind the story even further. Despite tension and fierce battles, will the boys hold it together long enough to fulfill their destiny? Intriguing, intelligent, and full of action, The Urban Boys: Discovery of the Five Senses offers a memorable, emotion-packed, thrilling ride for young and mature readers alike! K.N. Smith is an American author and passionate advocate of childhood and family literacy programs throughout the world. She continues to inspire students of all ages to reach their highest potential in their literary and educational pursuits. Her creative, lyrical flair sweeps across pages that twist, turn, and grind through elements of paranormal and action-adventure in diverse, exciting, edge-of-your-seat narratives. K.N. 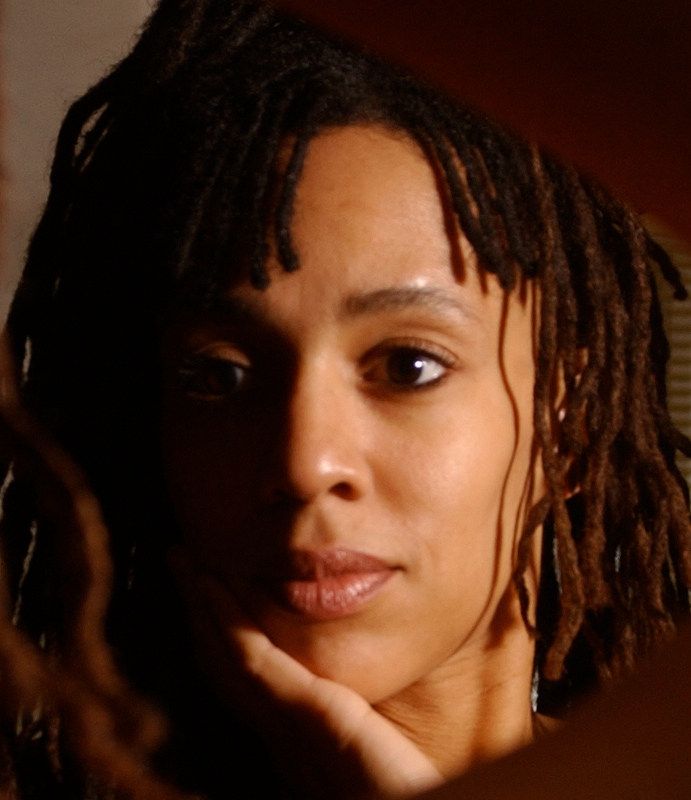 Smith has over twenty years' experience in writing, communications, and creative design. She lives with her family in California.